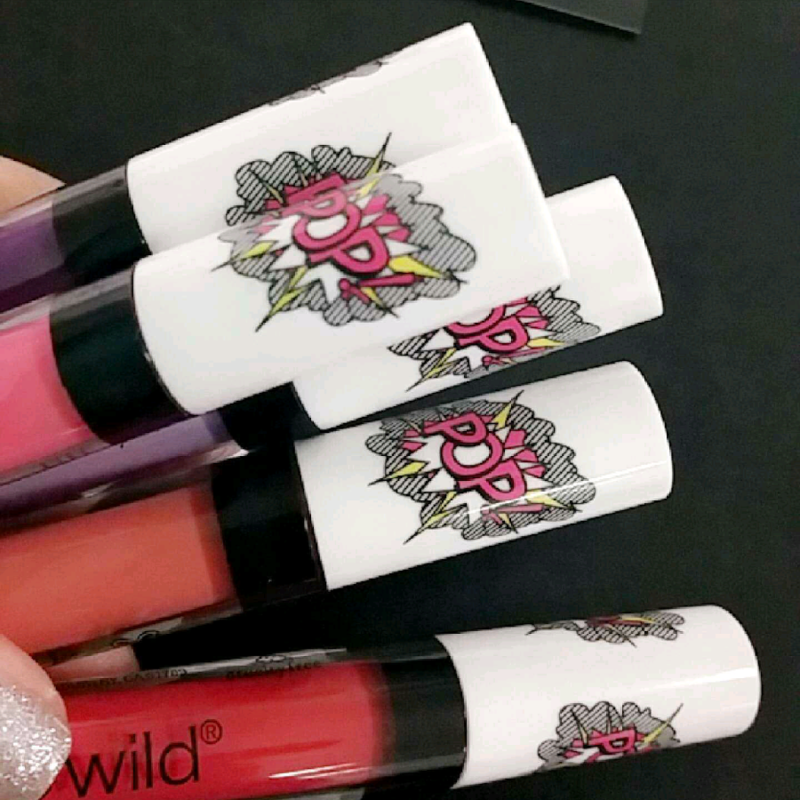 Wet n Wild Le Pop Art Lip Gloss Swatches | Top Beauty Blog in the Philippines covering Makeup Reviews, Swatches, Skincare and More! Hey guys! 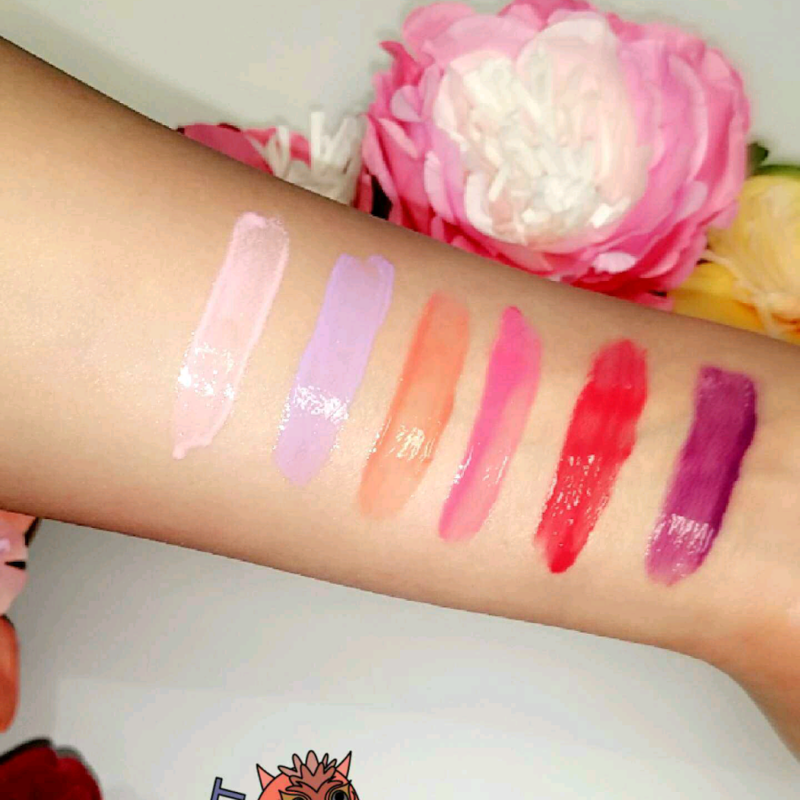 Here are the swatches of the new limited-edition lip glosses from Wet n Wild's Pop Art collection which I believe is now starting to pop up in drugstore. 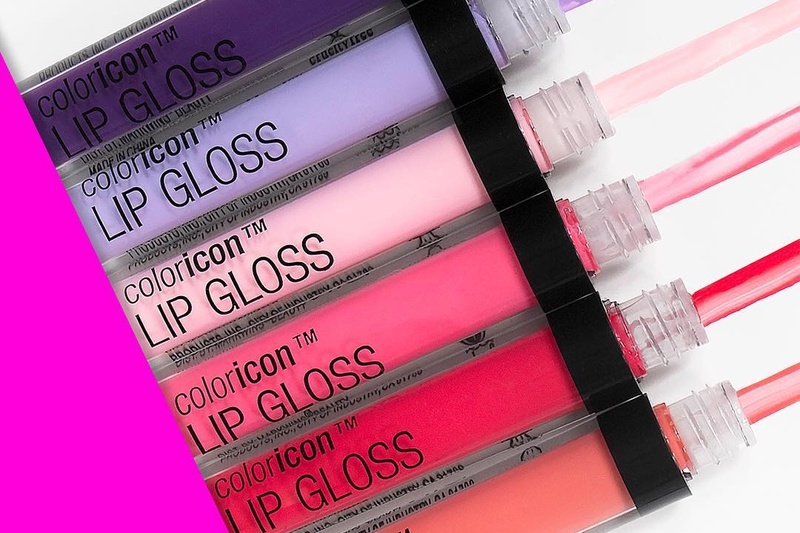 I'm pretty sure they'll eventually make these lip glosses available in their website soon and once that it happened, I'll let you all guys know.